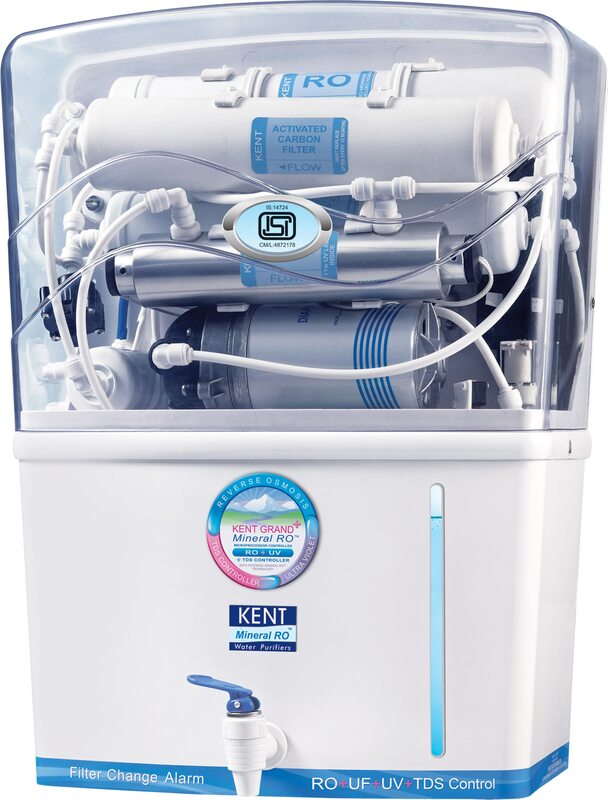 Water Purifiers Water Purifier Dealers Water Treatment Plant Water Filters RO Water Purifiers UV Water Purifiers RO Water Treatment Plants RO Water Purifier Repairing Water Purifier Repairing Water Purifier Sales & Service Water Purifier Repair Service Water Purifier Price Water Purifier Sales We offer our services at: Ernakulam, Palarivattom, Kaloor, Kadavanthra, Thripunithra, Eroor, Vyttila, Aluva, Kalamassery, Angamaly, Kochi, Cochin and other prominent cities. 20inch water Pre-filters with sediment or carbon or both medias to purify dissolved sediments in drinking water. An economical water purifier with water level indicator and high capacity storage tank. The water purifier is equipped with Mineral ROTM technology and an inbuilt TDS Controller, ideal for purifying brackish/tap/municipal corporation water. To serve the requisite requirements of our precious customers, we are engaged in providing a qualitative range of Industrial Water Treatment Plant. These plants are used in hotel & restaurant, industry, commercial complexes, institutes, residential projects, IT parks, hospitals, etc. Rigid in design, these plants are widely used to purify water. Our skilled workforce only use quality assured components with the aid of pioneered technology while manufacturing these plants. Features: -All-in-one single tank packaged sewage treatment plant -Easy to operate -Modular design: 10 – 100 m³/day -Odorless operation, with a self-governing system Applications: -Mineral water plants -High purity water for hospital for use in dialysis units -As a retrofit to de-mineralization plants in industries to reduce regeneration chemicals "PRICES MAY VARY AS PER CUSTOMER REQUIREMENT"